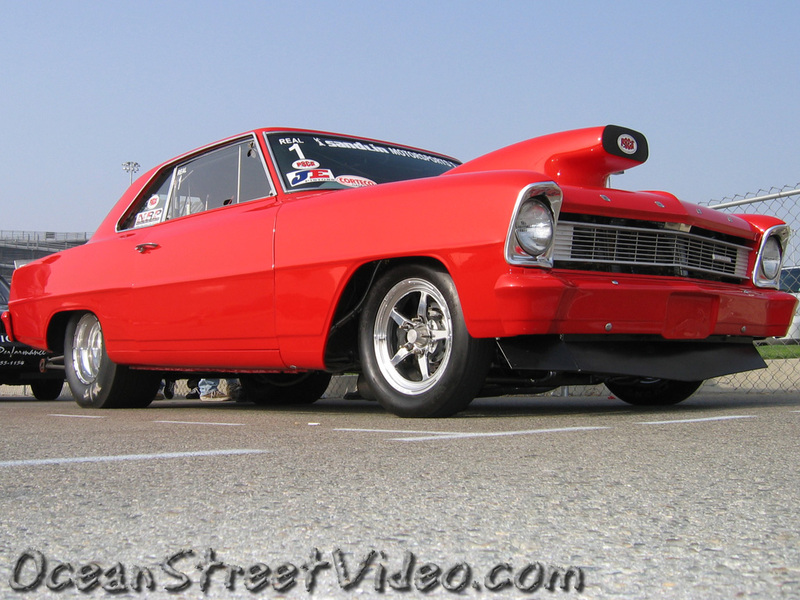 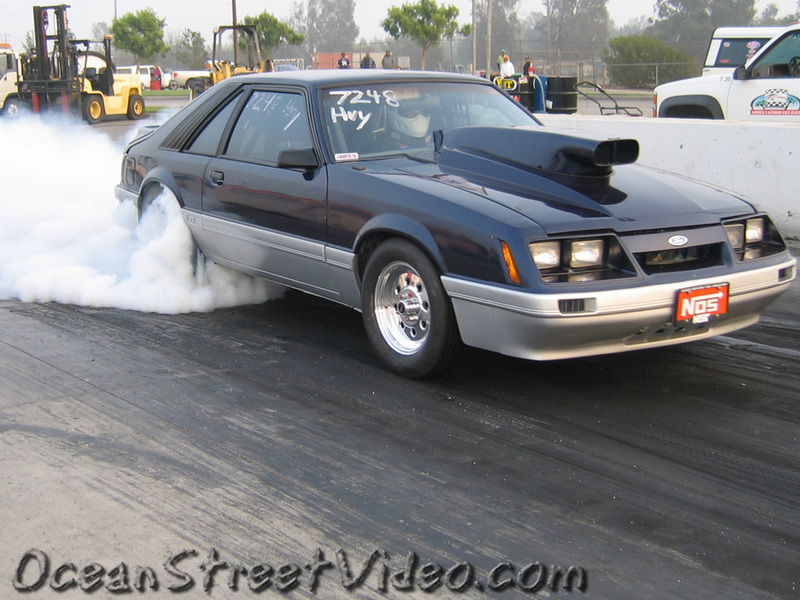 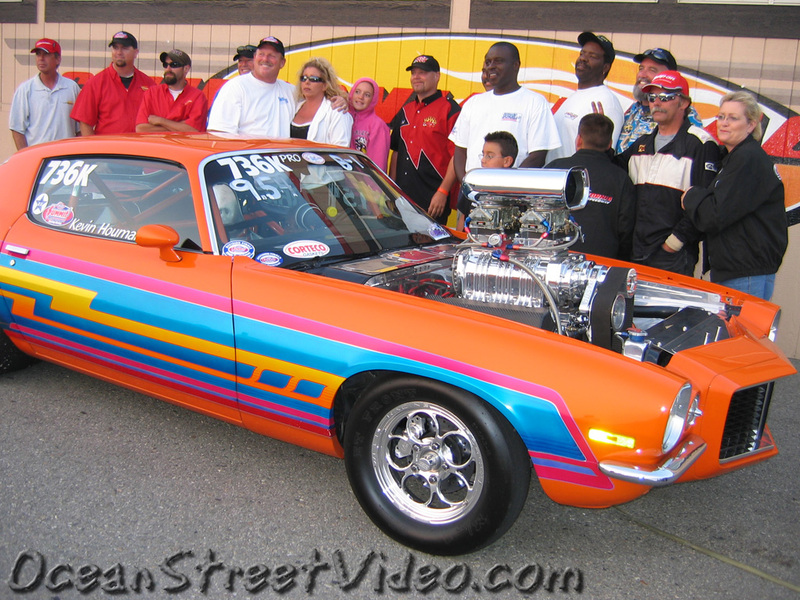 These drag racing photos were taken at the PSCA Fall Nationals race at Fontana, CA. 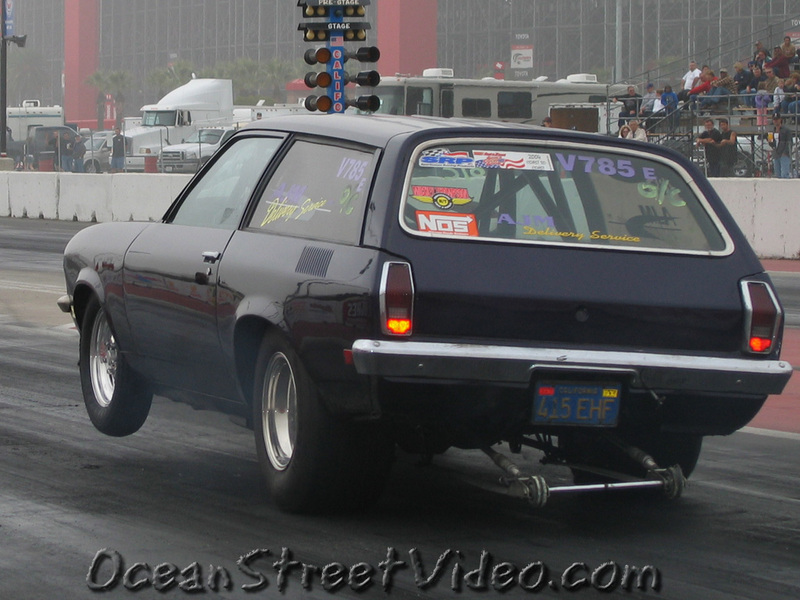 What you see here is mostly bracket and index class race cars, some of which also race in other classes at other events. 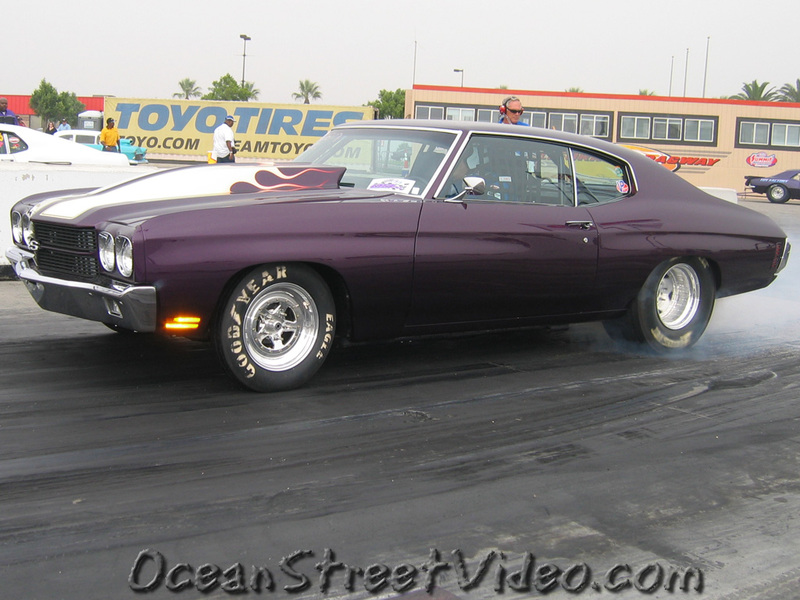 These cars are built well and they run hard. 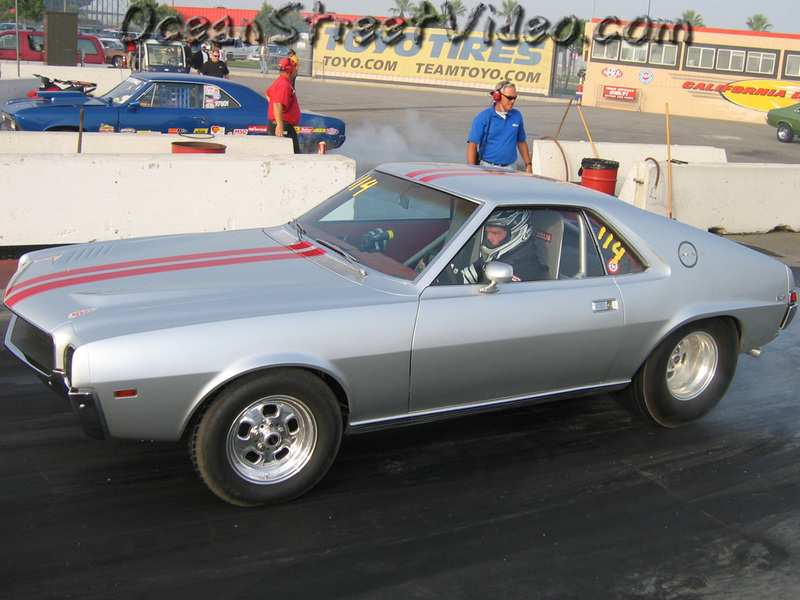 Chevy, Ford, Plymouth, Dodge, Mustang, Camaro, and even an AMC AMX! 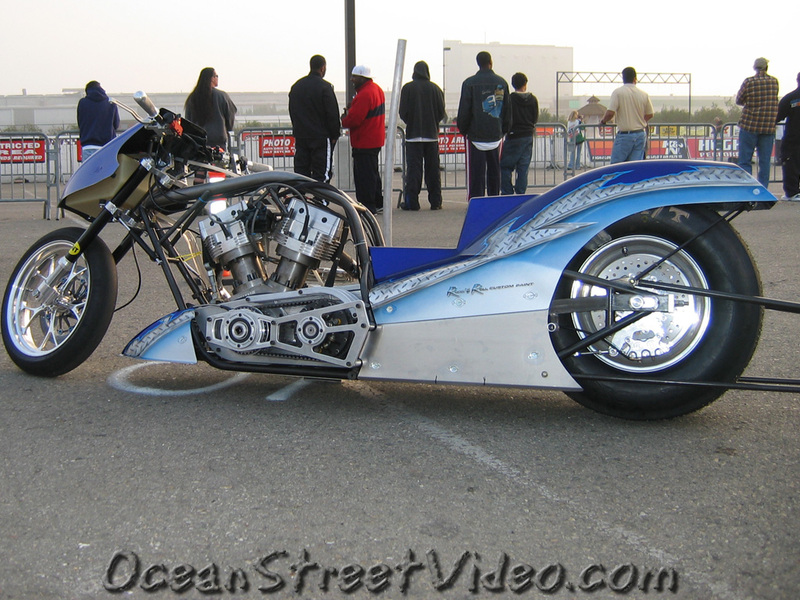 Big block and small block motors, nitrous, turbochargers, blowers, intercoolers, fuel injection, carbs, race transmissions, motorcycles, choppers, if you can name it, you'll see it running at the PSCA events. 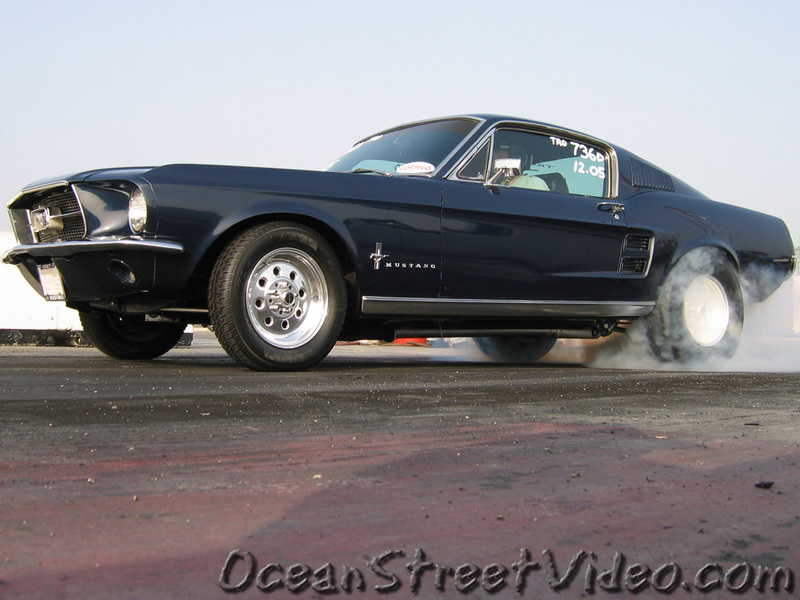 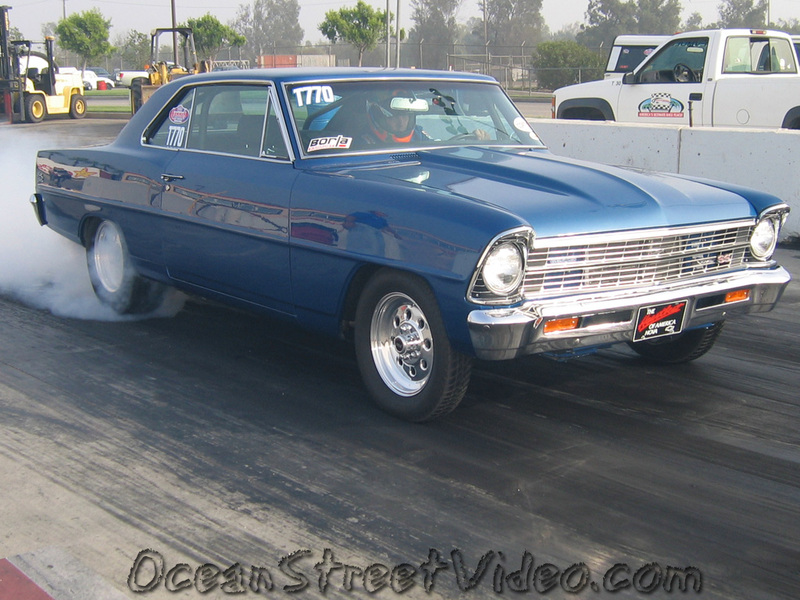 This drag race was rumored to have over 320 race cars, the competition was brutal in all the classes! 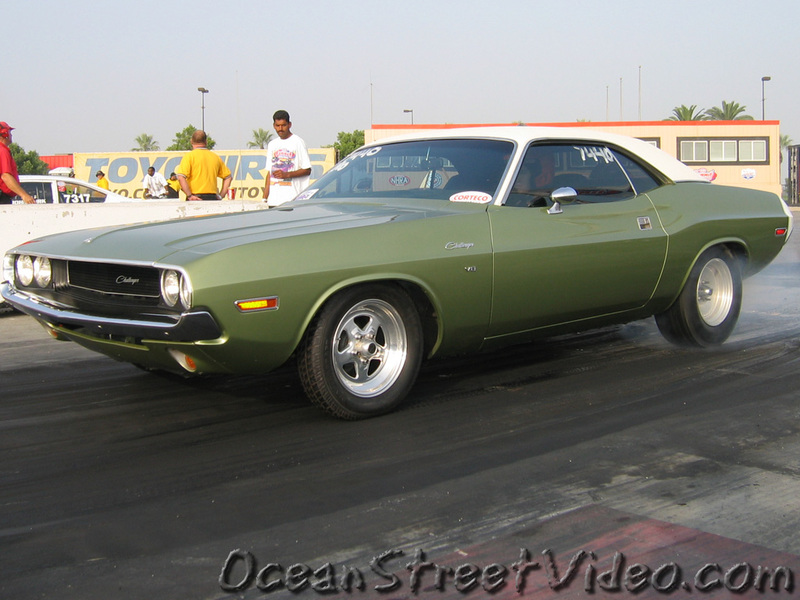 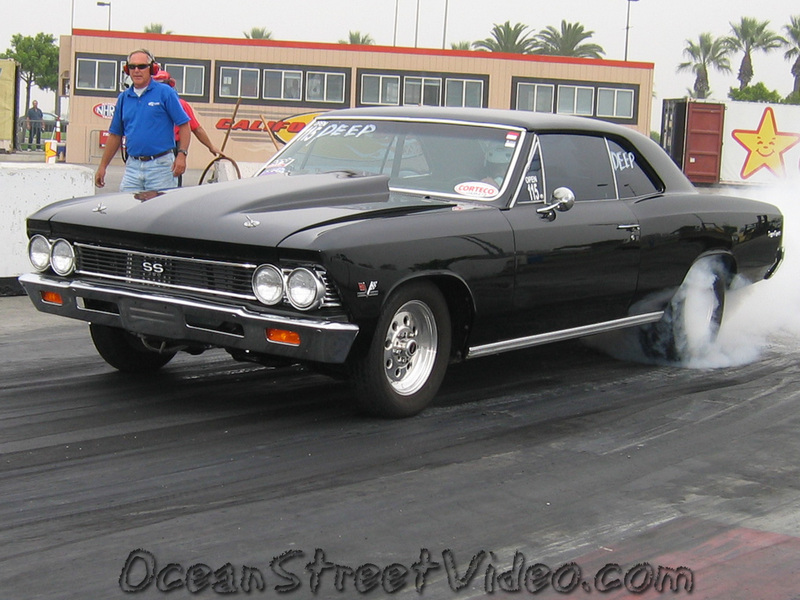 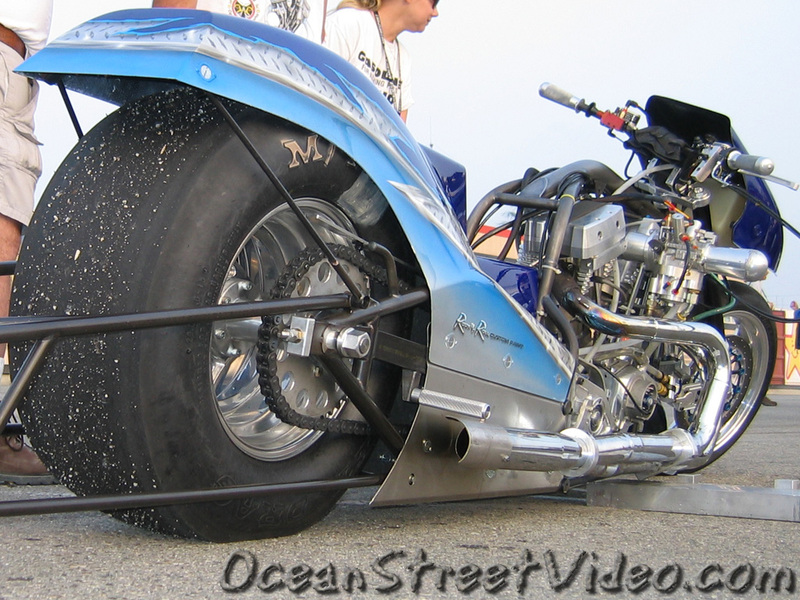 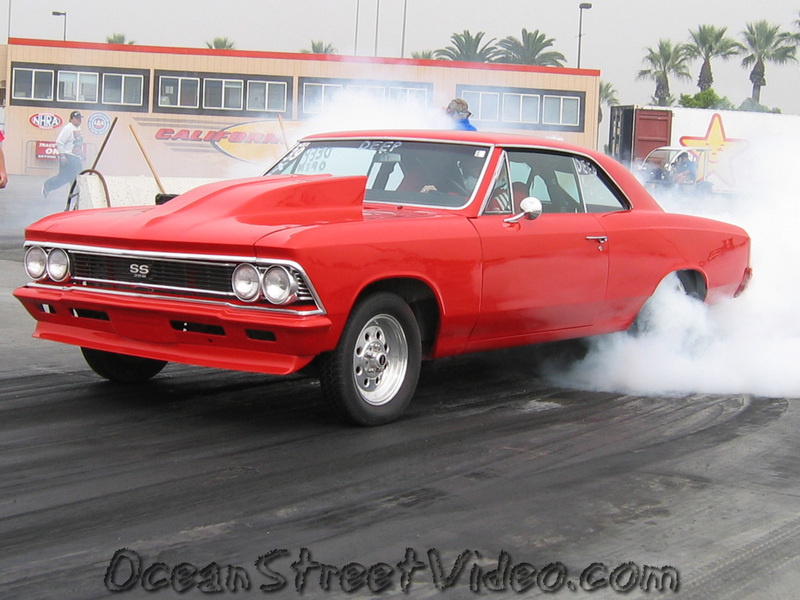 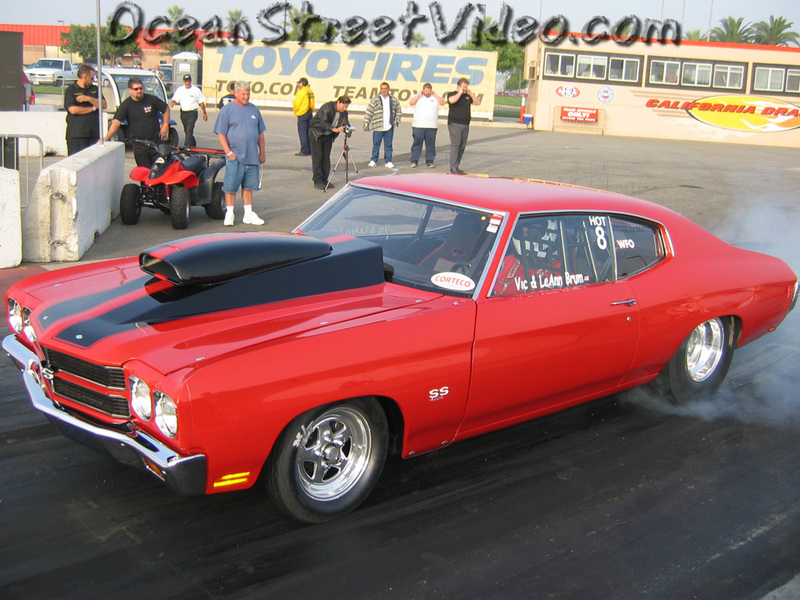 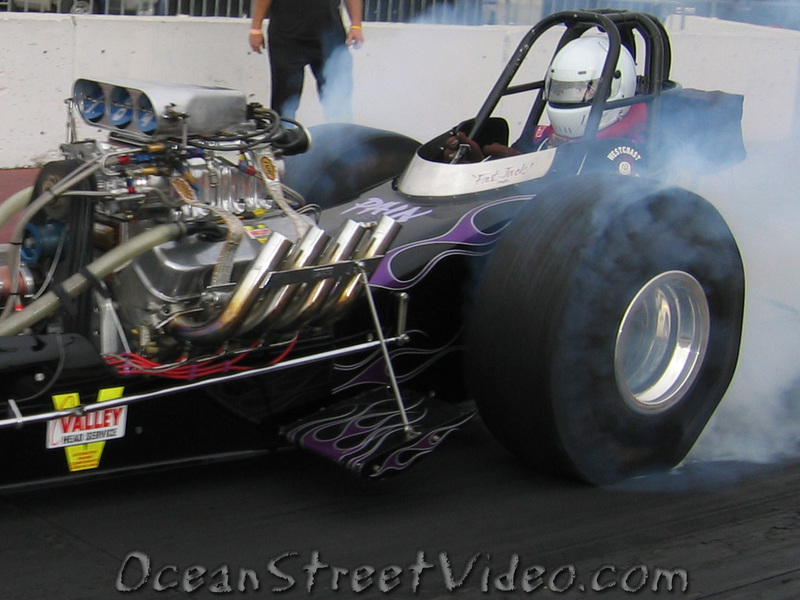 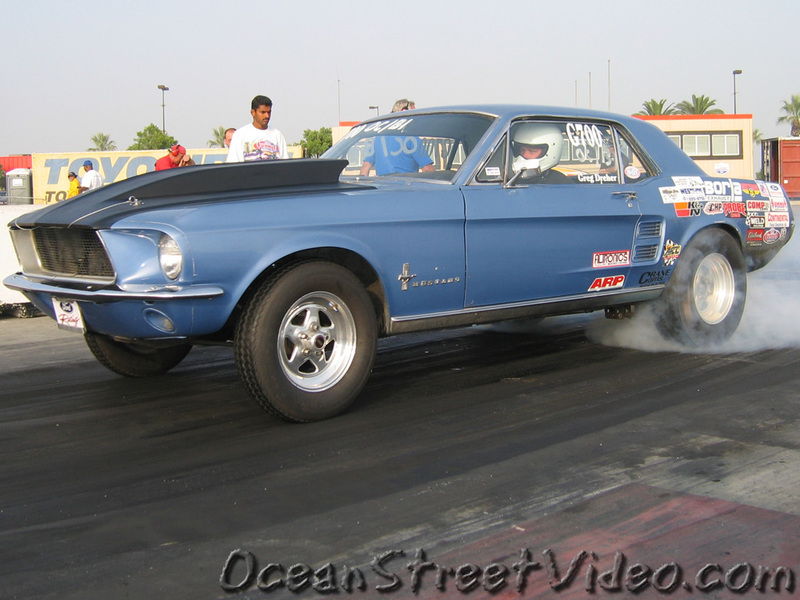 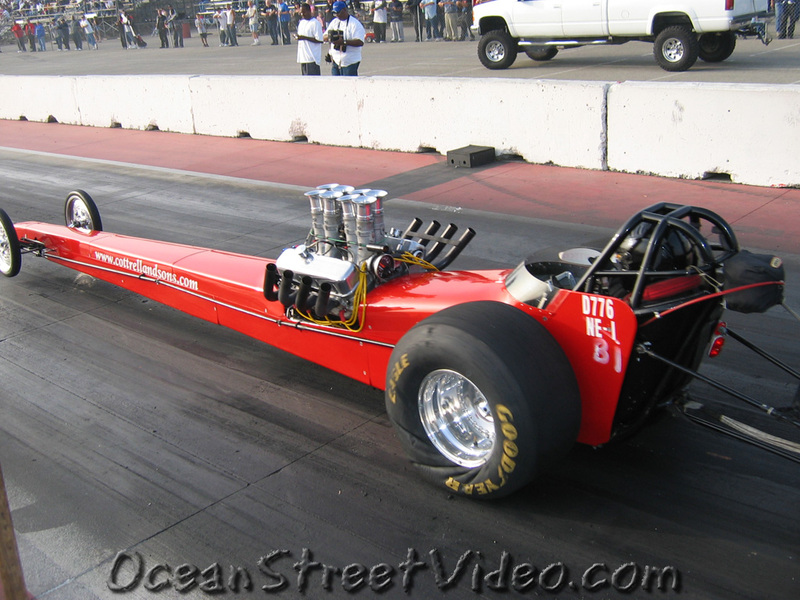 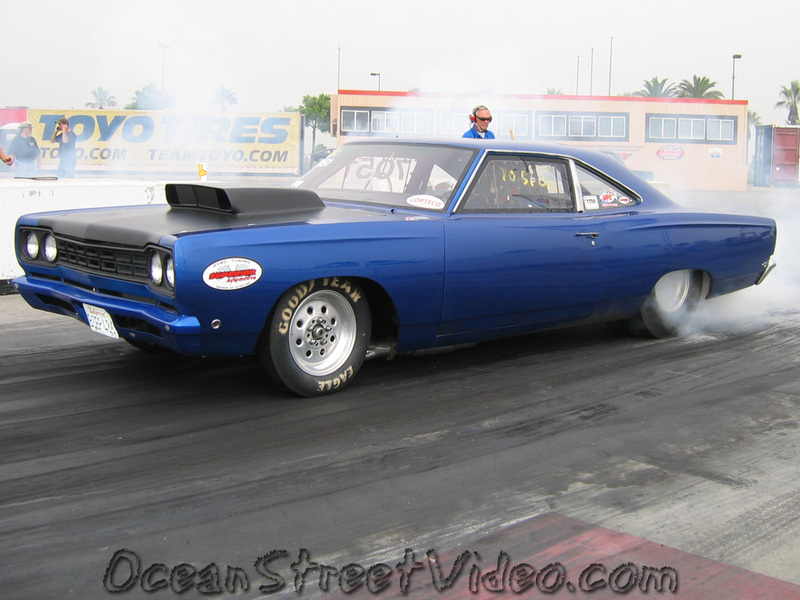 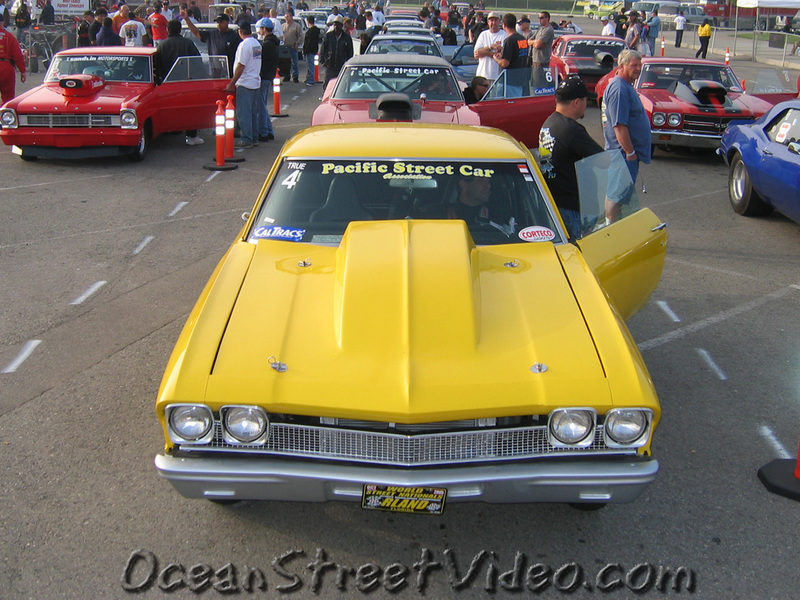 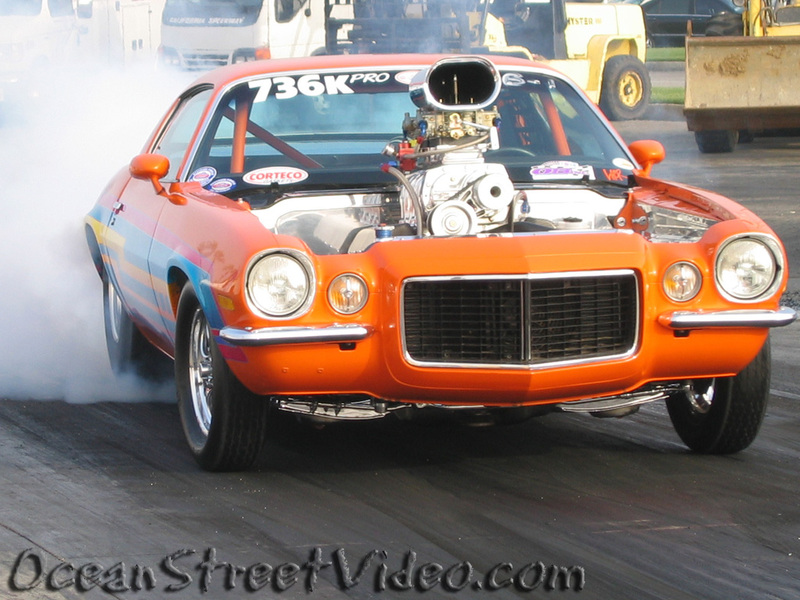 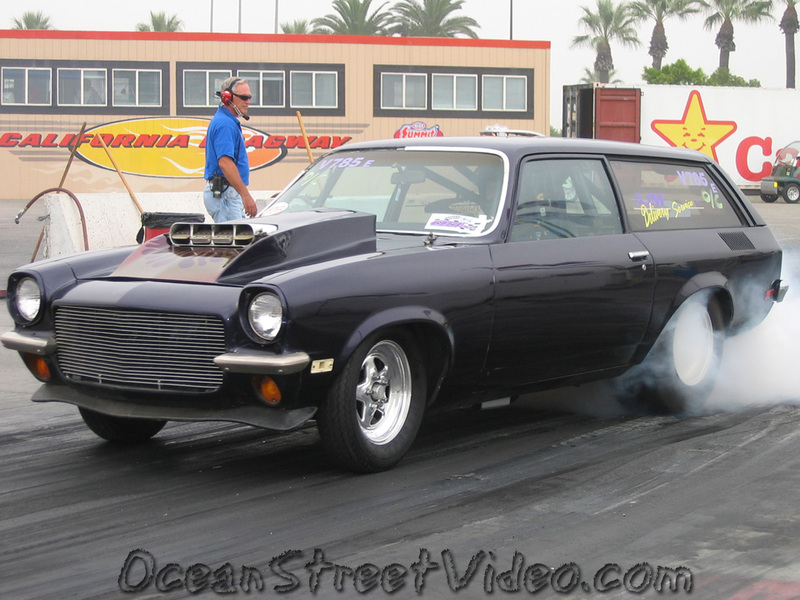 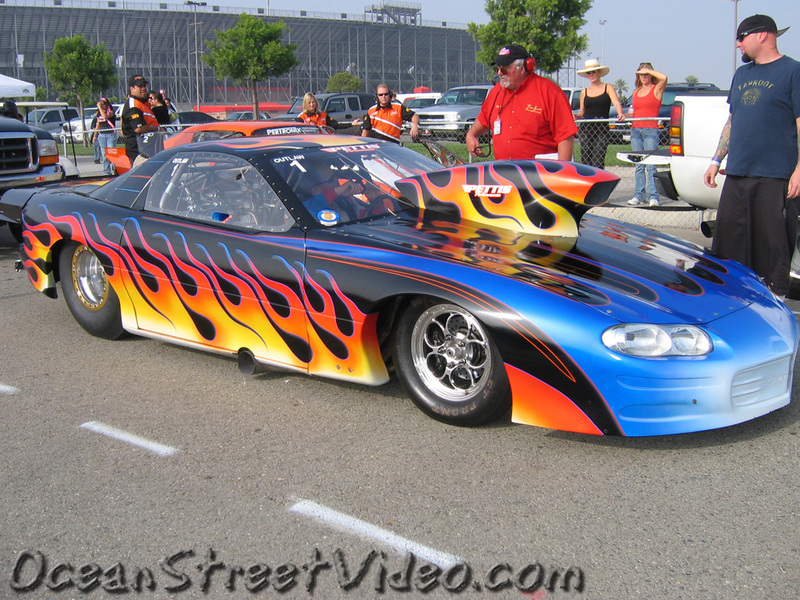 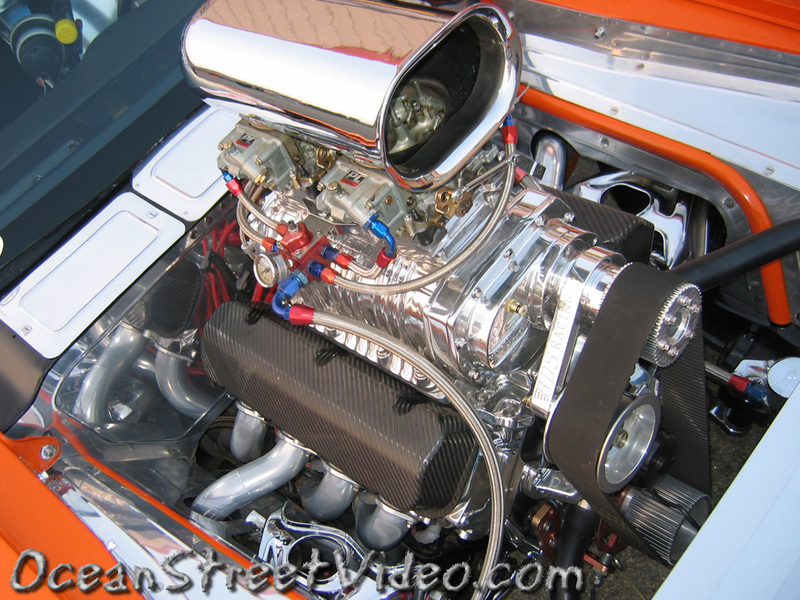 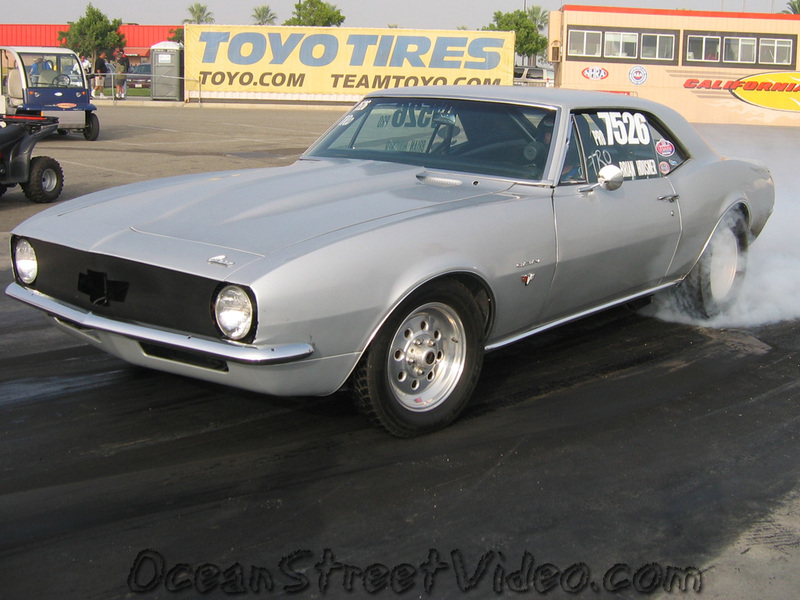 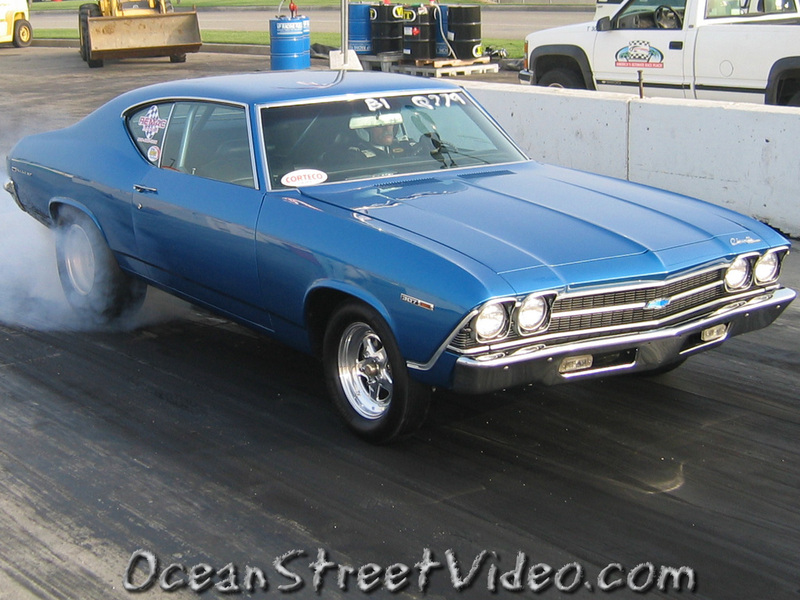 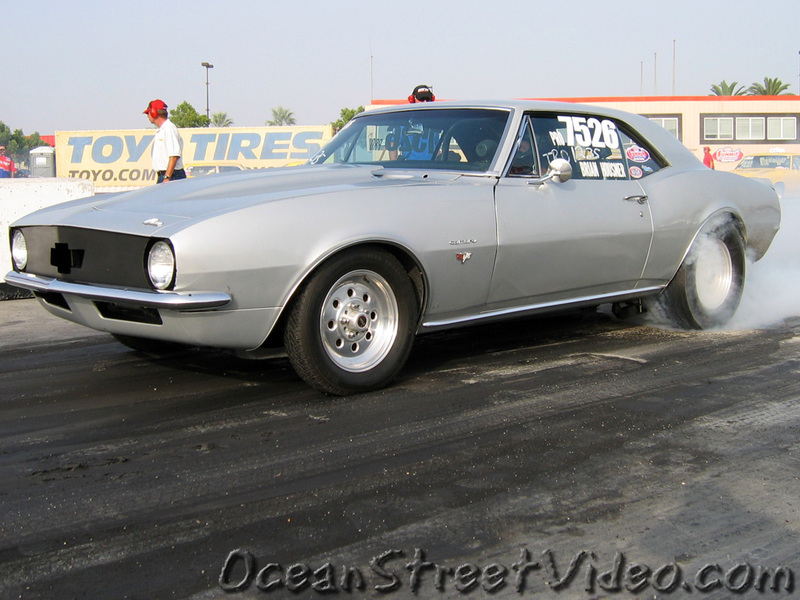 Check out video coverage of PSCA drag racing events at Drag Racing TV.